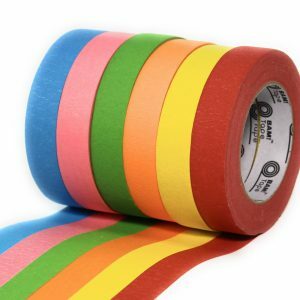 Our colored masking tape comes in vibrant colors. 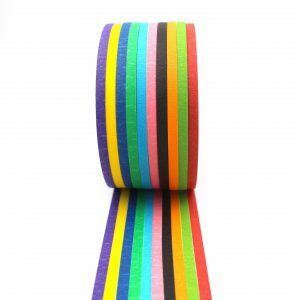 Our most popular pack includes purple, green, light green, pink, black, blue, light blue, red, orange and yellow. BAM! 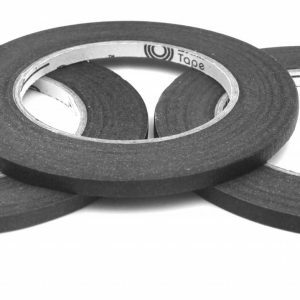 Tape™ is biodegradable and our packaging is eco-friendly. BAM! 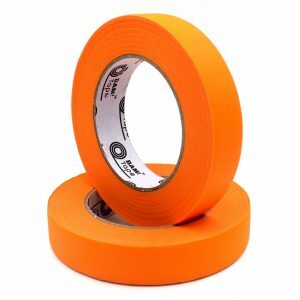 Tape™ masking tape uses a very low odor adhesive and is safe for everyday use by children and adults alike. BAM! 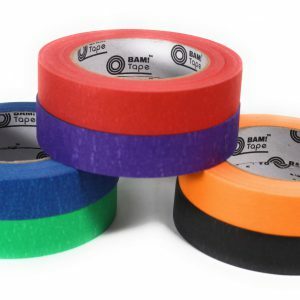 Tape™ peels and tears off the roll easily and won’t split and fall apart. 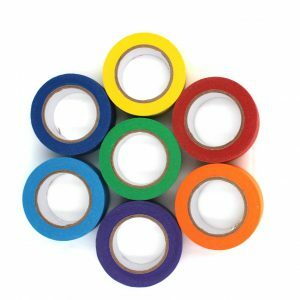 Store your colored masking tape in the box it came in and refill it easily when you run out. BAM! Tape™ dispenser box comes with a built-in tape cutter that is safe for kids of all ages. 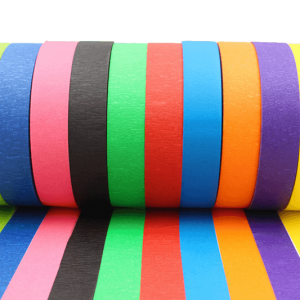 Our customers get access to Tape Town – an exclusive project library and community. Thank you for subscribing! Please check your email for our confirmation message and confirm your subscription.